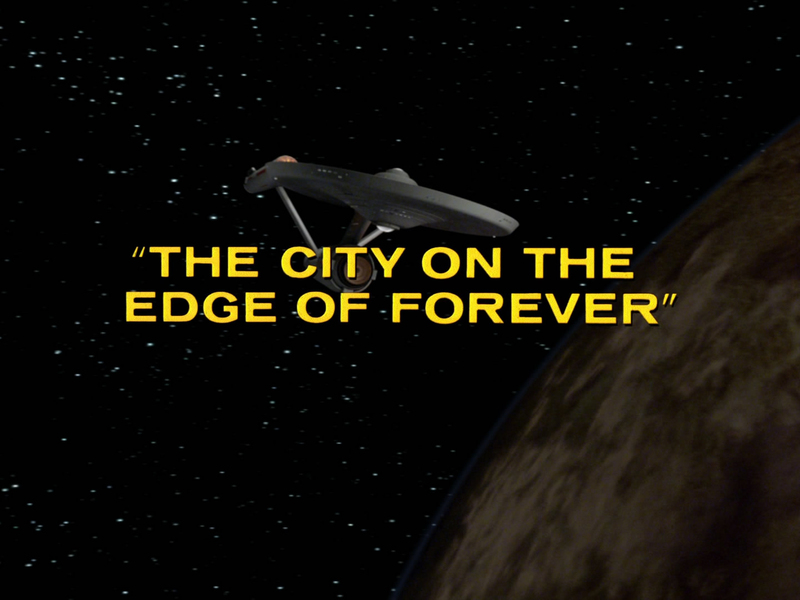 Captain Kirk, Bones, Scotty and Uhura cross over into another universe. 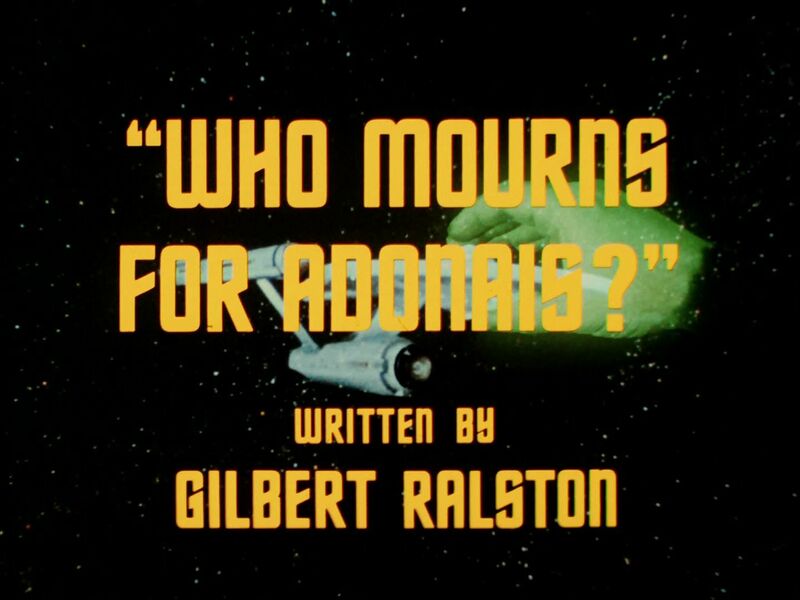 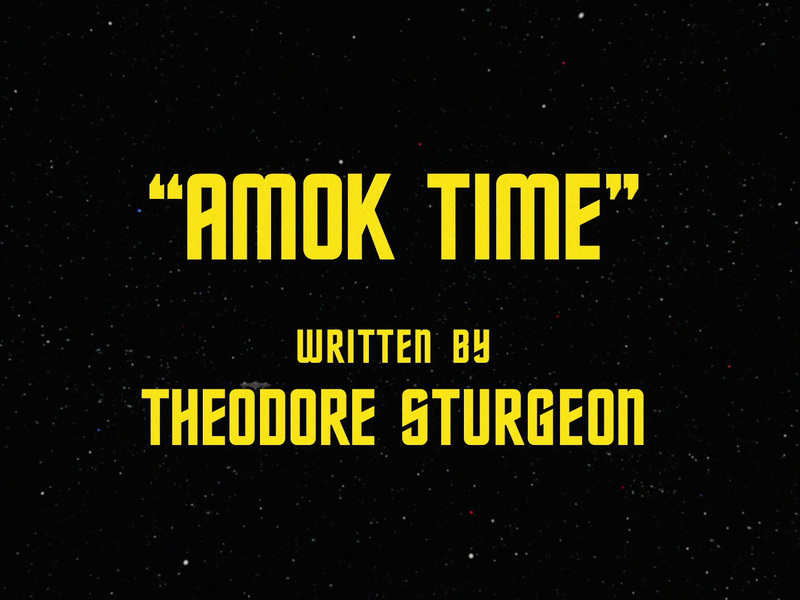 Star Trek Review: Who Mourns For Adonais? 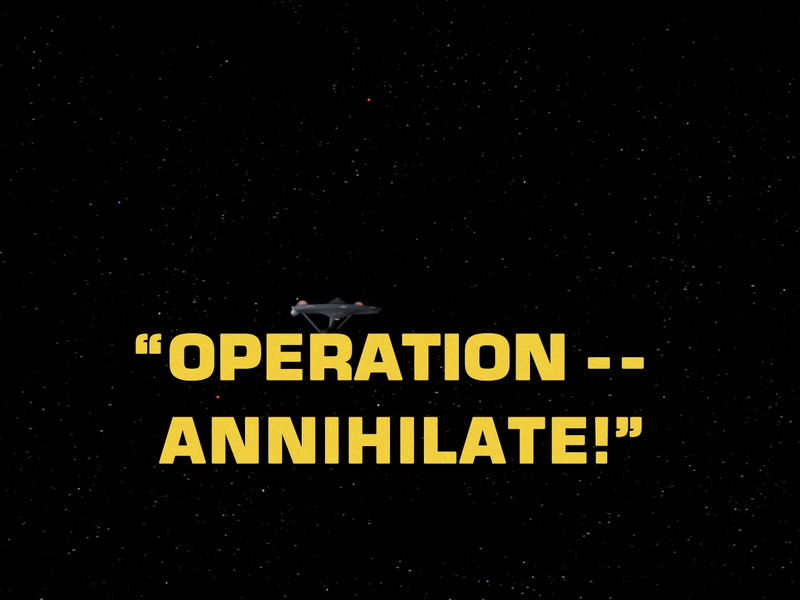 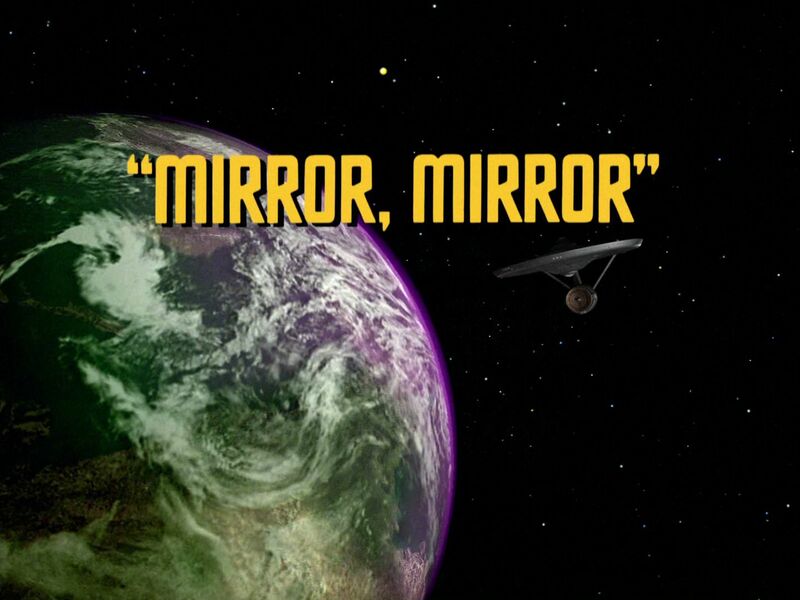 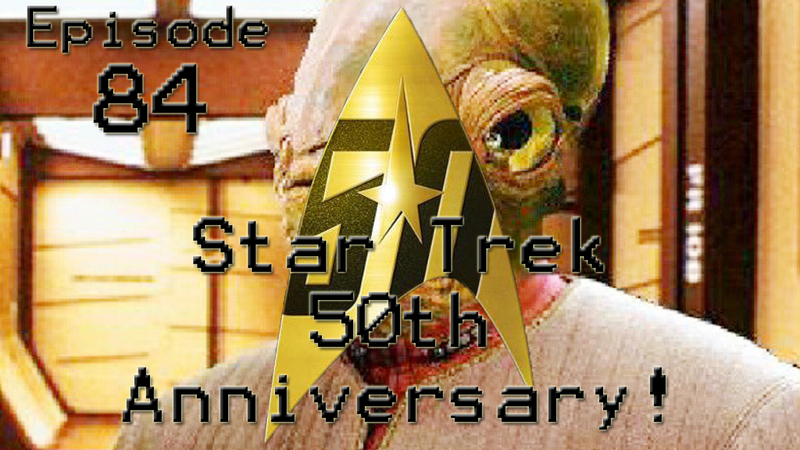 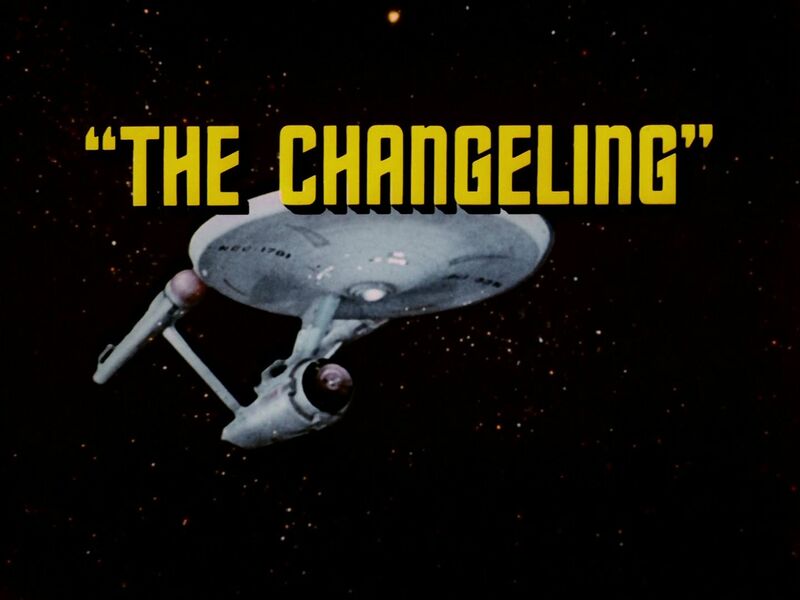 Star Trek Review: Operation — Annihilate!